This story begins with a young boy named Keith Greenham. Keith was born in Halifax, Nova Scotia and lived pretty much a normal boy’s life. He was into comic books and marbles as many kids his age were. What was different with Keith was he had a knack for business at a very young age. 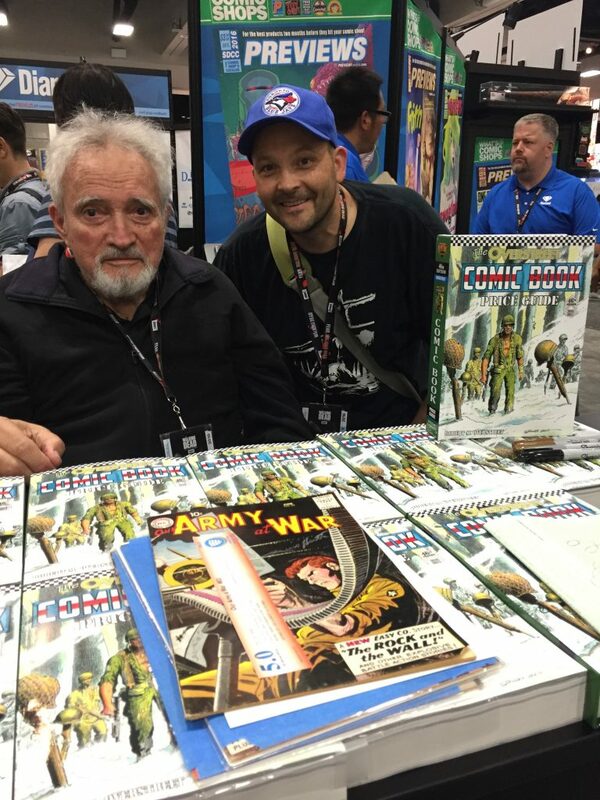 You see, he used to take his little red wagon and load it up with his comic books and go around his neighborhood, door to door, and ask the father of the house if he read comics. Most of the men at that time did read comics, and were happy to see Keith at their doors. He would trade his comics with them, giving them a comic of their choice for two of their own. 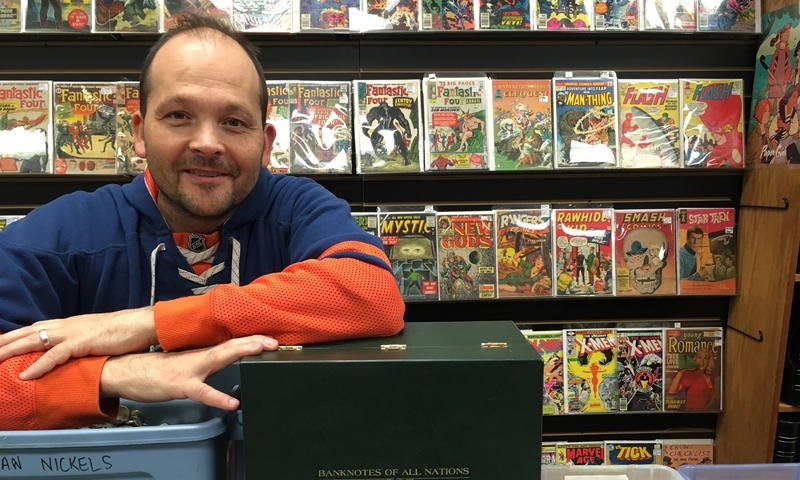 So Keith’s collection grew and grew, as did his interest for other collectibles. 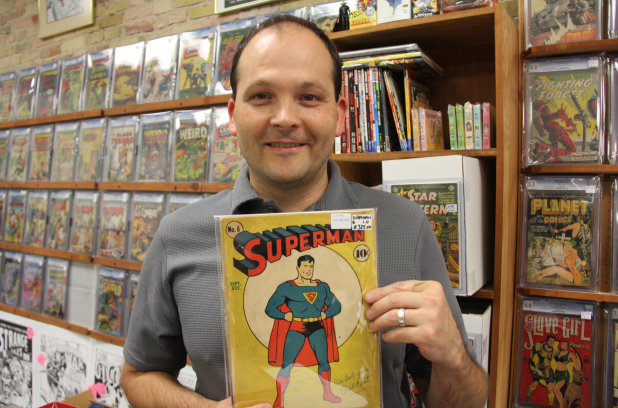 From comic books his interest grew to coins. In 1952, his father, Ivan Greenham, was stationed in Halifax with RCEME, and was transferred to London, Ontario. So, Keith, and his mom and dad all moved to London where Keith attended high school. In 1959, Ivan was transferred back to Halifax, where Keith graduated from Dalhousie University with a Bachelor of Commerce degree. Buying, selling and trading coins is what put Keith through university. In 1964, his family moved back to London to live. At this time he found it very difficult to get a job, so he decided to open his own business. In September of 1964, Keith opened up his store, Forest City Coins and Stamps, Ltd., on Dundas Street in the east end of London. He stayed there for nearly 2 years, and then made the move to Richmond Street, between King and Dundas, across from the old Simpson’s building. His business and clientele were starting to grow by this time and Keith was always busy running around, making a deal here and there. In 1969, Ivan Greenham started to mount military medals for his war buddies. He did an excellent job and with that came an excellent reputation. This is where we find a story within a story. The Ivan Greenham Medal Dept. 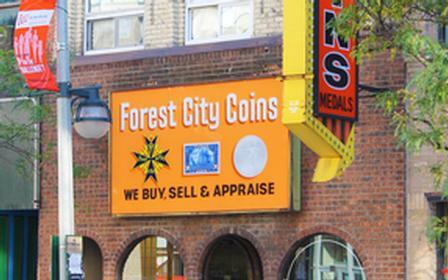 continued to grow and become well-known as did Forest City Coins. Even after Ivan’s passing in 1979, Keith kept the Medal Dept. running with the help of his wife, Jacqueline. Today, the Ivan Greenham Medal Dept. is one of Canada’s premier medal mounting firms, catering to all of Canada, and also the United States. In December of 1974, Keith moved his store once again, this time down the street to its current location, 354 Richmond Street, between King and York. He saw many good years go by, enjoyed good sales and made many great friends through his business. Now, sometimes life throws you a curveball, Keith got his on December 1, 1989. He got a phone call at 2:00 in the morning; it was his son, Paul. He told Keith that his store was on fire and burning to the ground. Paul went on to tell him that he and the other tenants that lived above the store, all made it out safely. Keith quickly made his way down to the store to see one of his worst nightmares right before his eyes. Keith’s lifetime of work, his lifetime of collecting and accumulating, everything, was burning right there in front of him. It was a major blow indeed. What wasn’t burned by fire was destroyed by water. Many of the items that he had, like coins, melted and fused together, and the paper money and old sports cards, burned like newspaper. Thankfully, his customers, neighbors, friends and business community rallied together and held an auction to raise money for the tragedy. Keith never gave up and decided to rebuild the store from the ground up. He rented the building next to his, and moved what items did survive next door. Within a week, he was back in business. After 16 months had passed, his building had been rebuilt, and he was back in his old store buying, selling, trading, and accumulating much that had been lost. Today, after over 40 years of ups and downs, Forest City Coins and Stamps Ltd., along with the help of the Ivan Greenham Medal Dept., are still going strong. Now is a good time to introduce myself, I am Keith’s son, Ivan’s grandson, Andrew Greenham. I am the third generation of Greenhams here, and I have been helping my dad with his shop for the past 22 years. I hope to enjoy the same success that my father has had, and I will strive to continue to keep Forest City Coins and Stamps Ltd. as one of London’s most interesting shops.